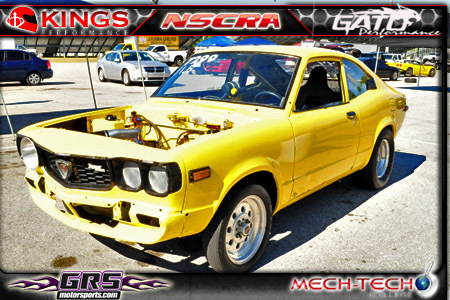 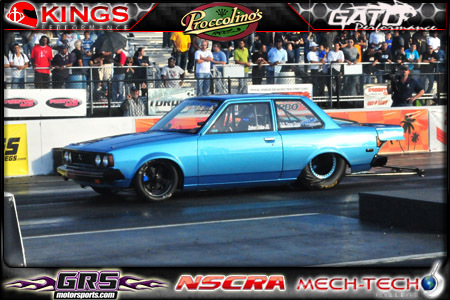 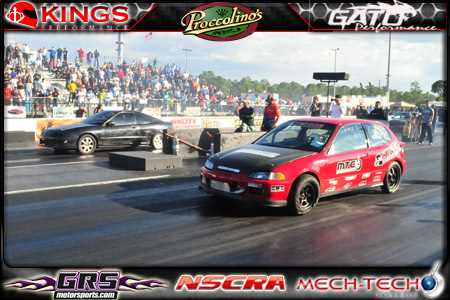 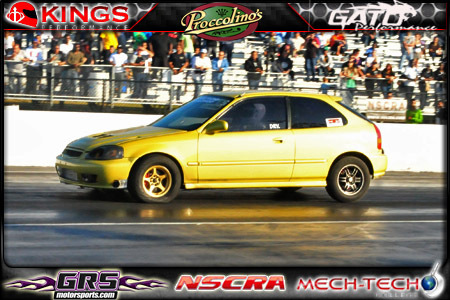 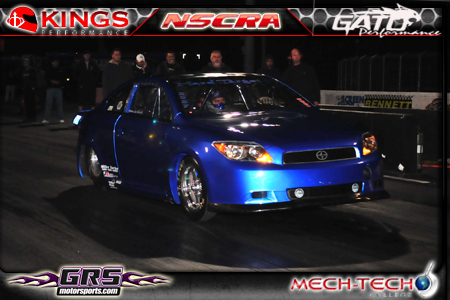 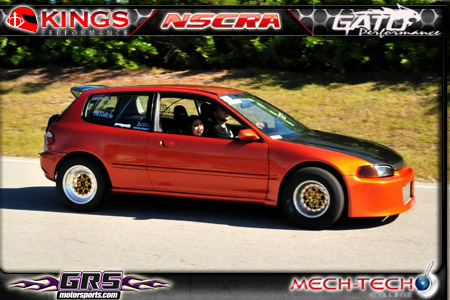 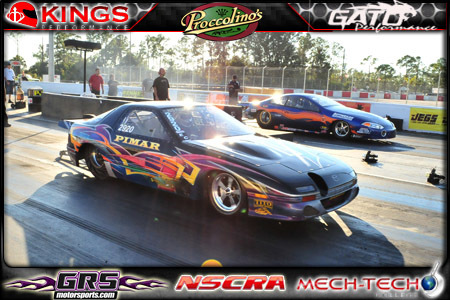 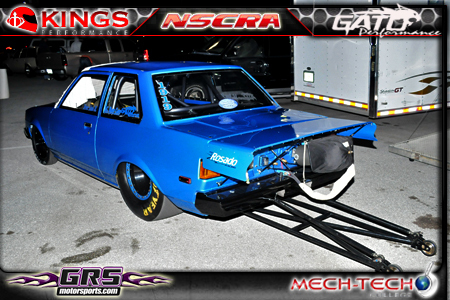 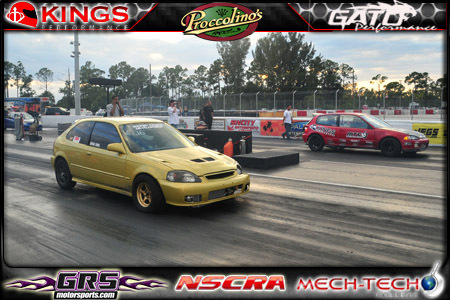 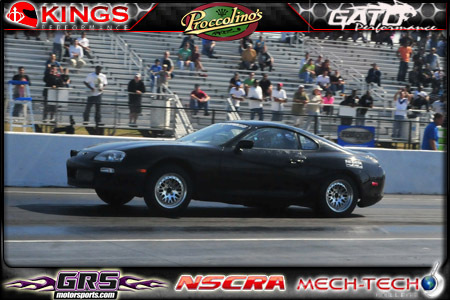 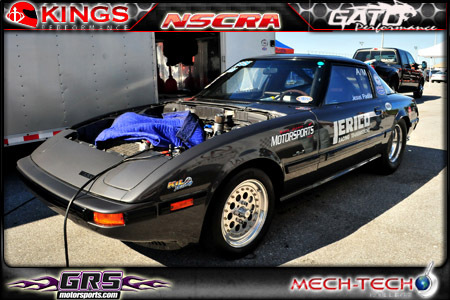 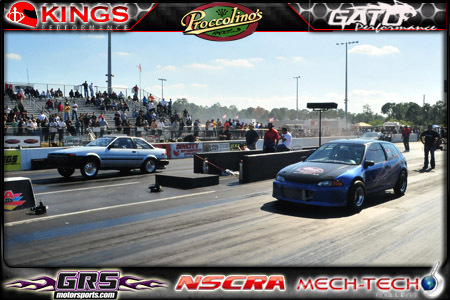 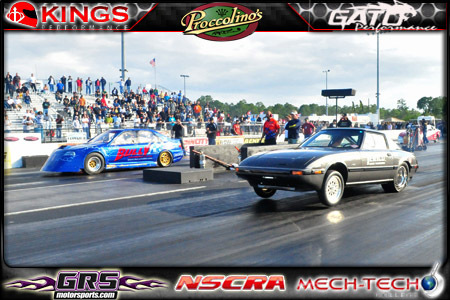 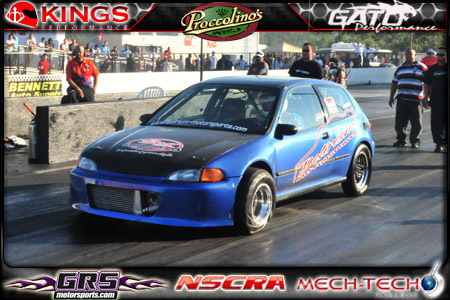 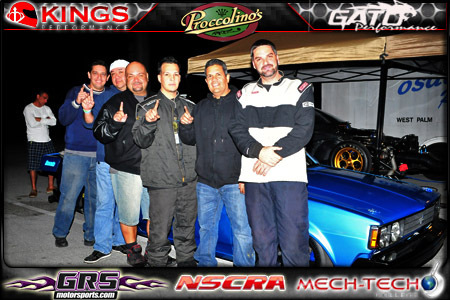 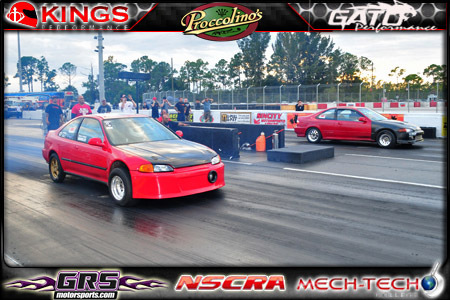 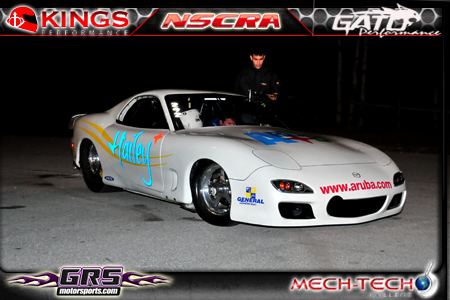 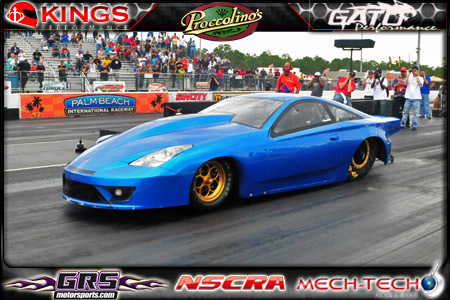 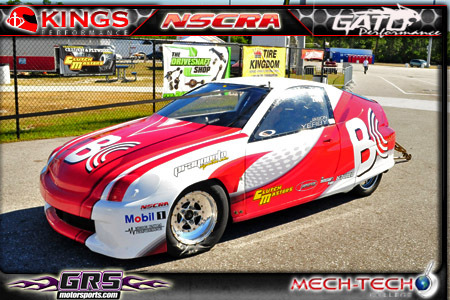 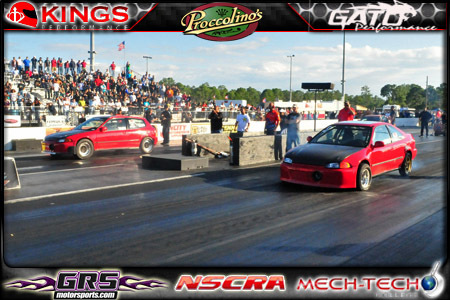 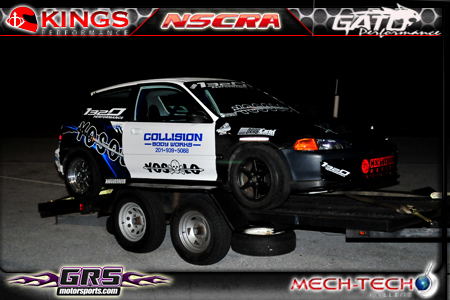 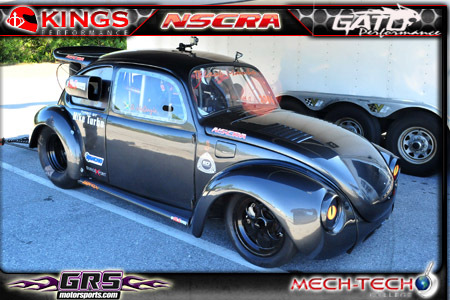 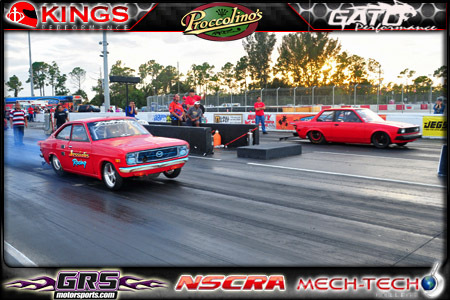 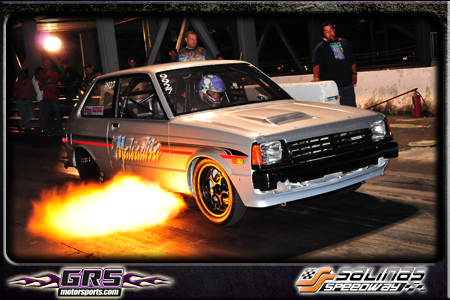 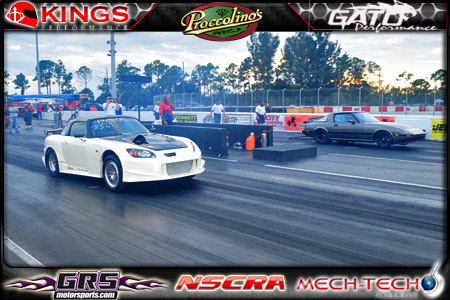 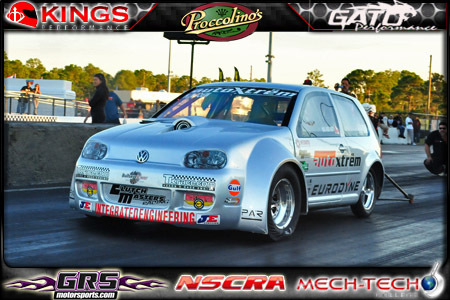 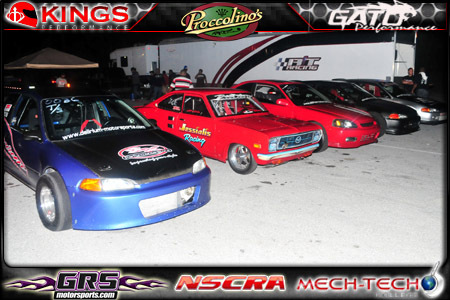 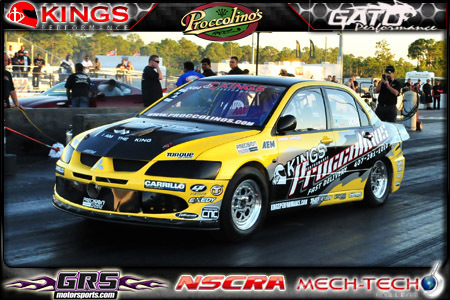 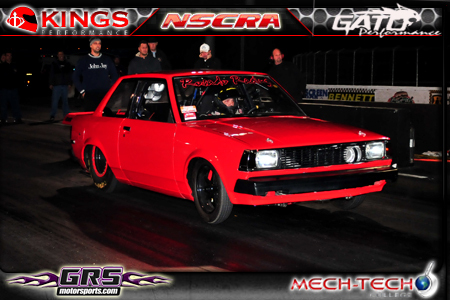 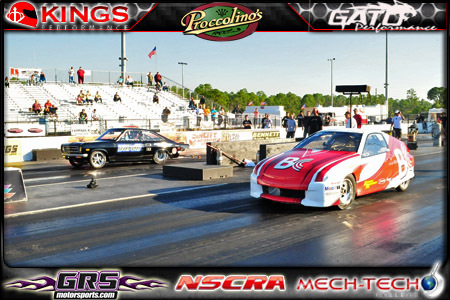 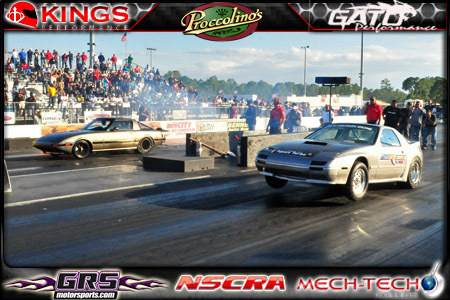 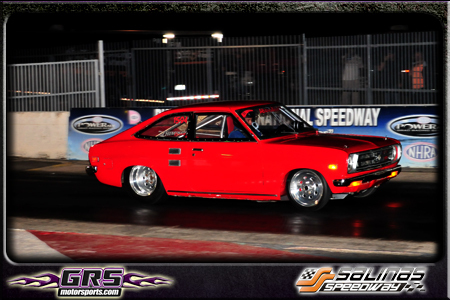 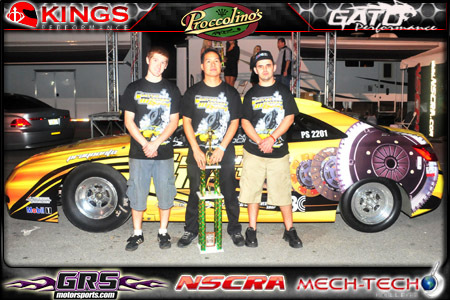 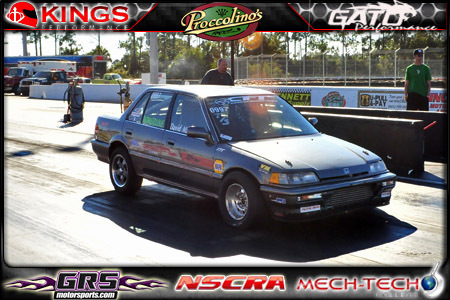 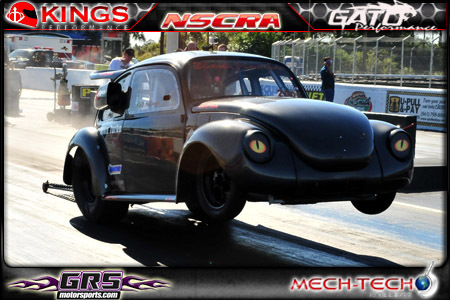 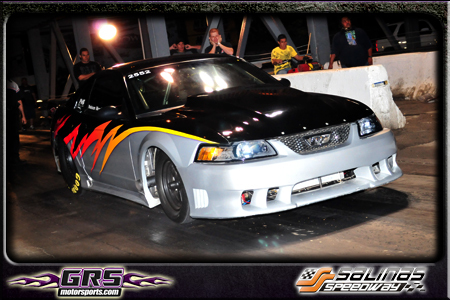 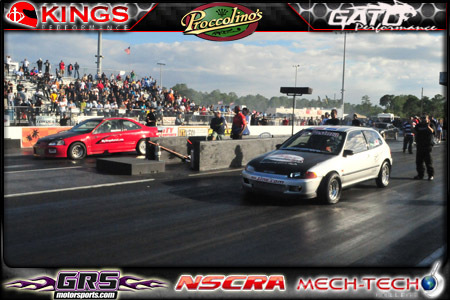 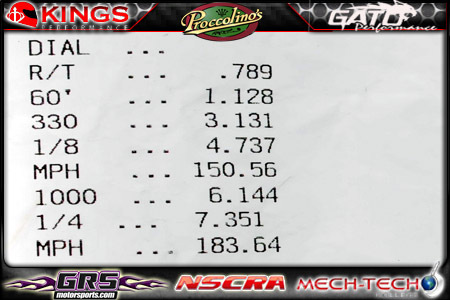 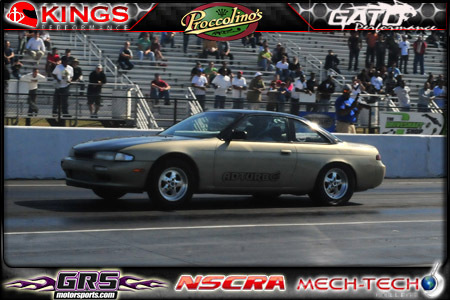 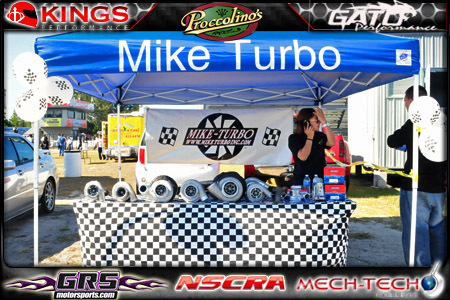 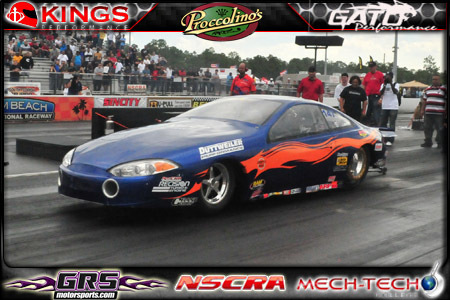 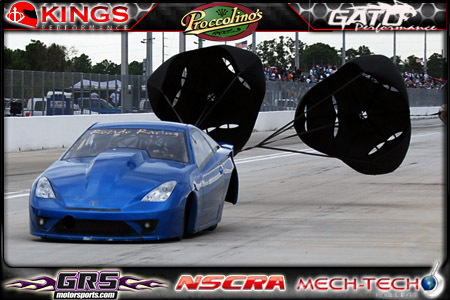 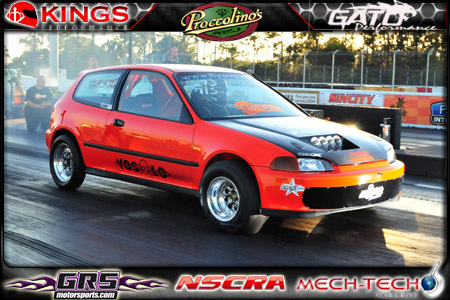 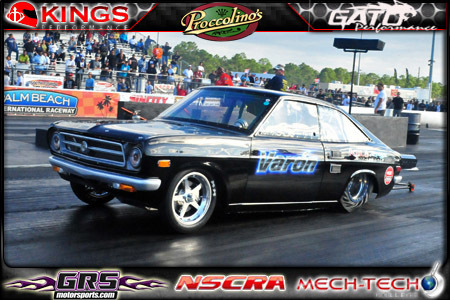 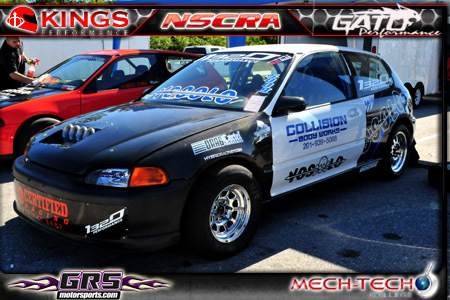 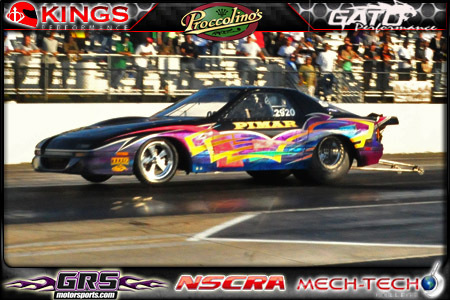 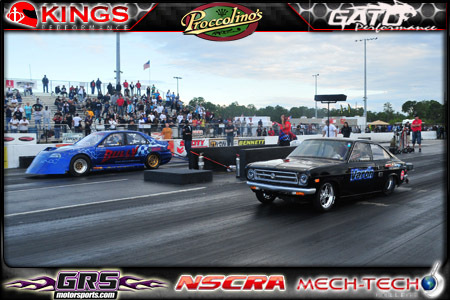 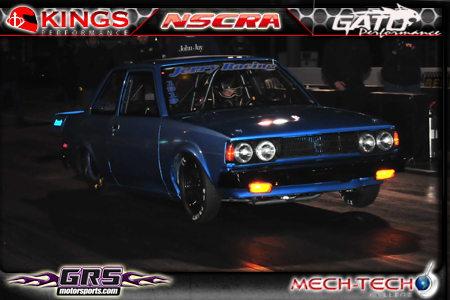 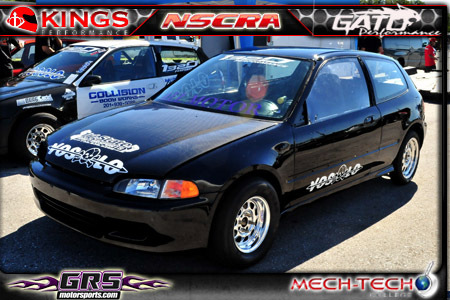 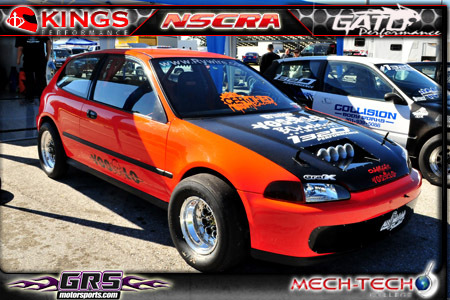 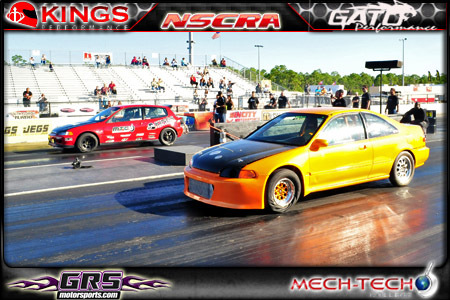 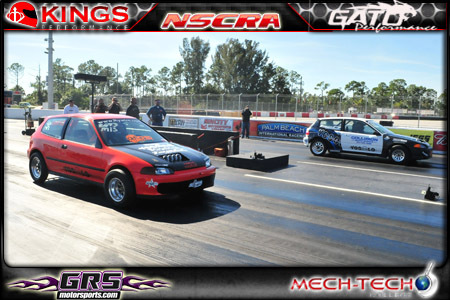 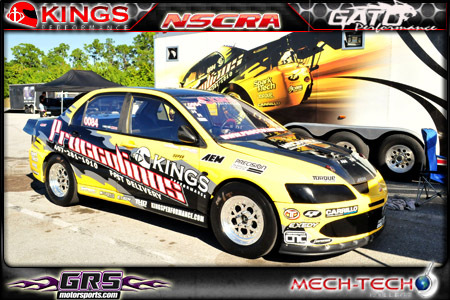 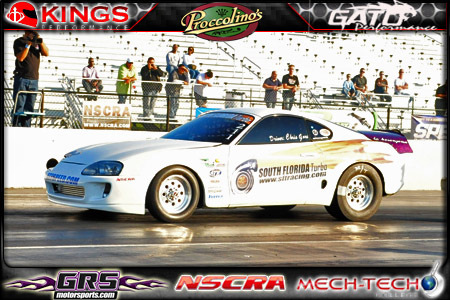 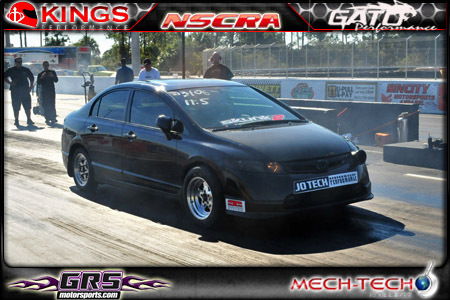 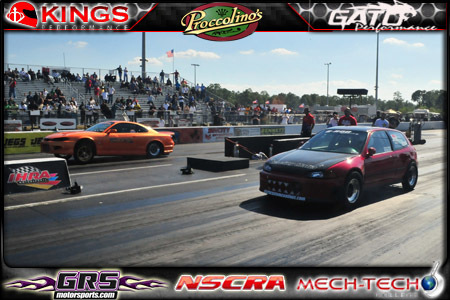 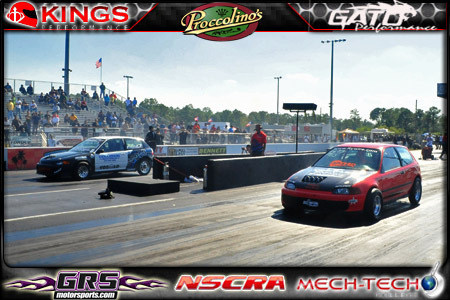 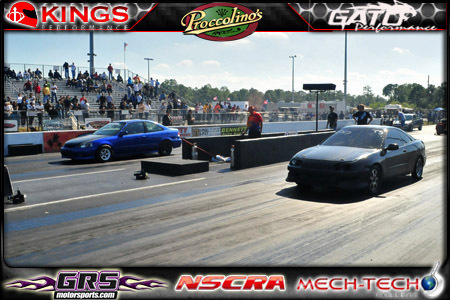 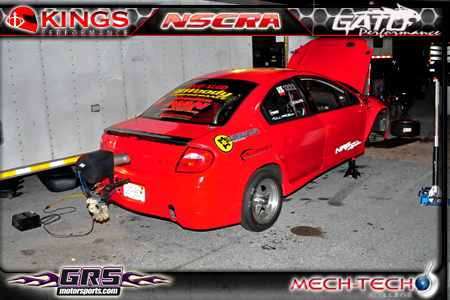 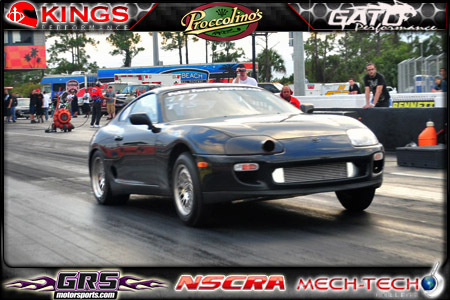 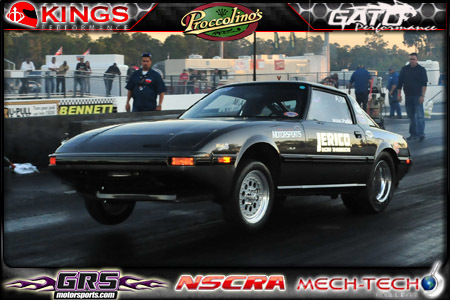 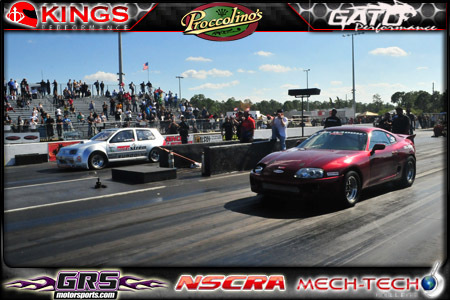 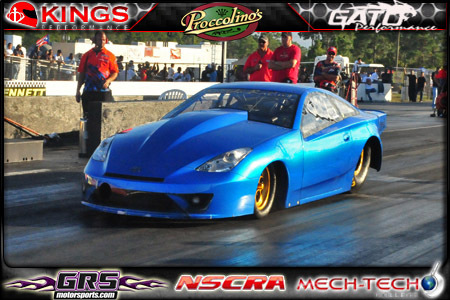 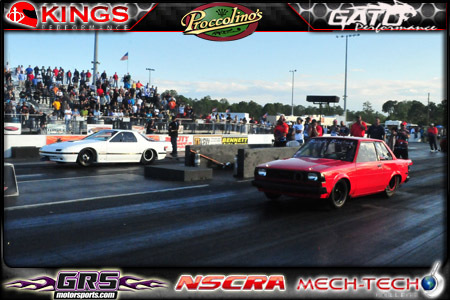 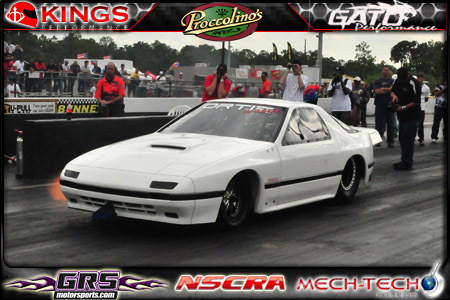 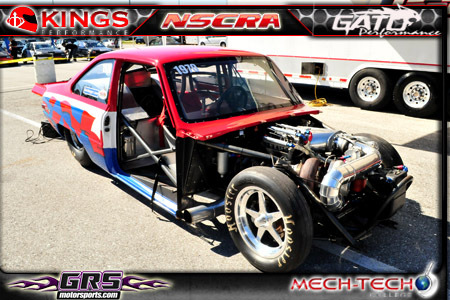 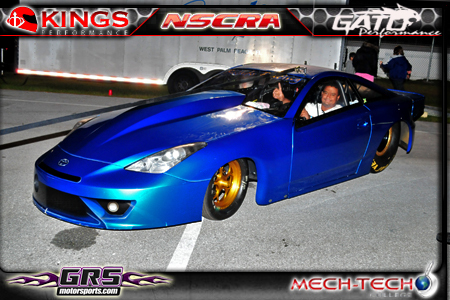 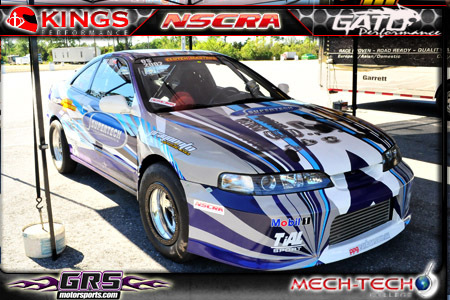 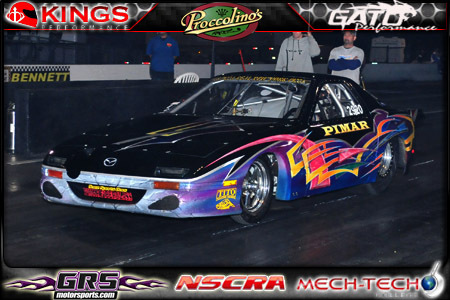 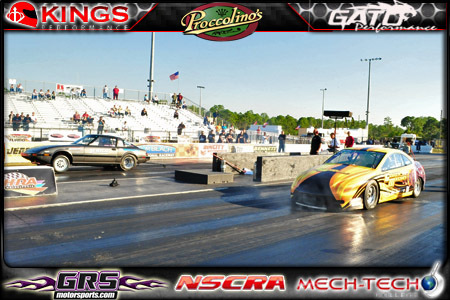 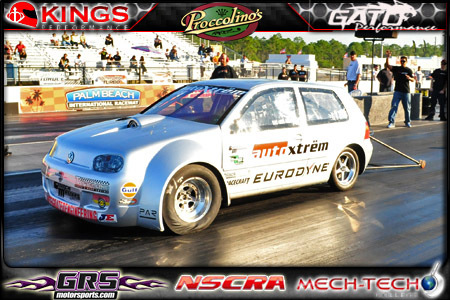 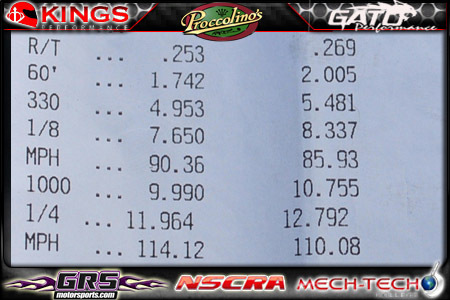 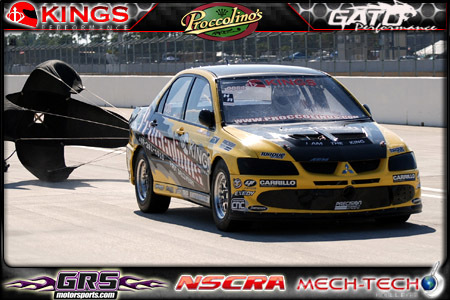 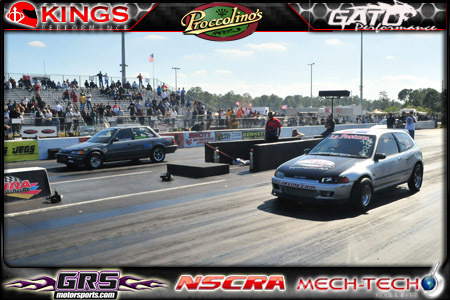 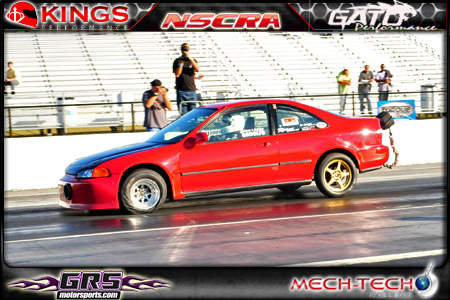 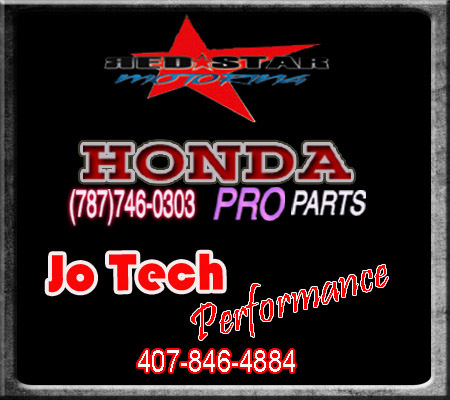 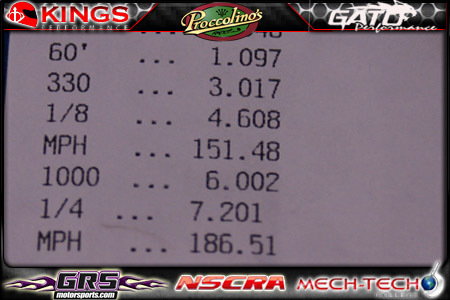 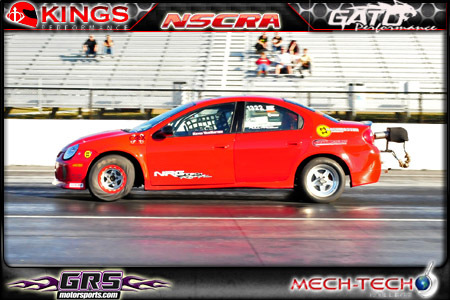 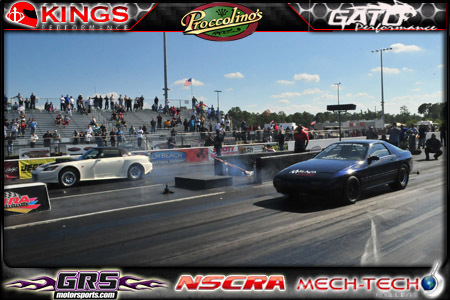 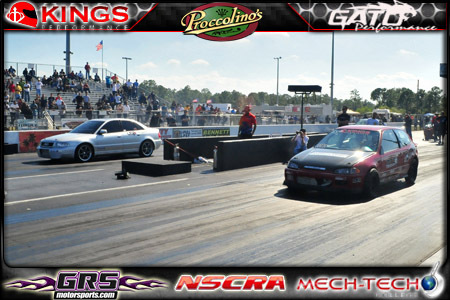 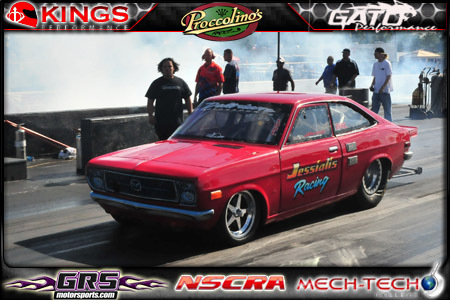 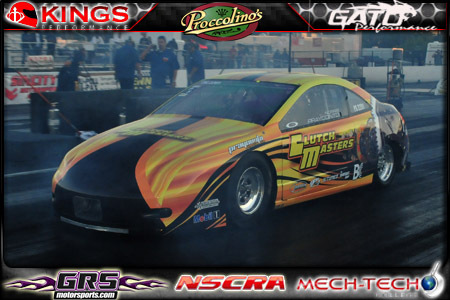 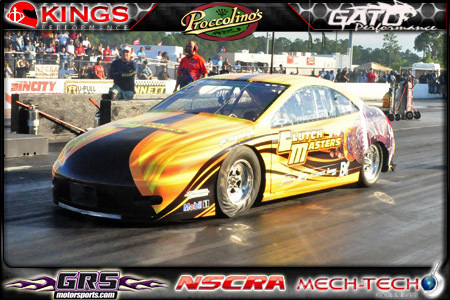 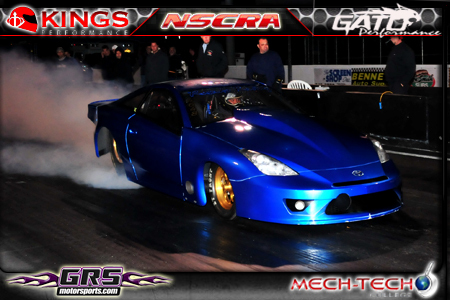 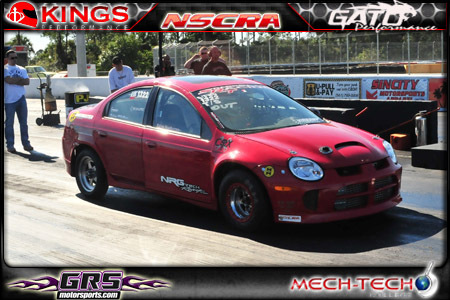 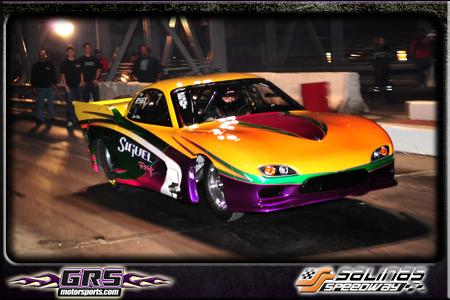 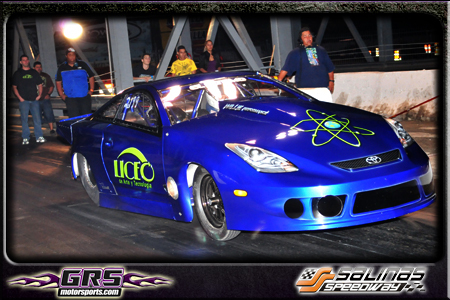 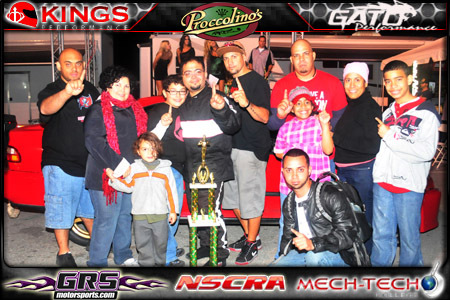 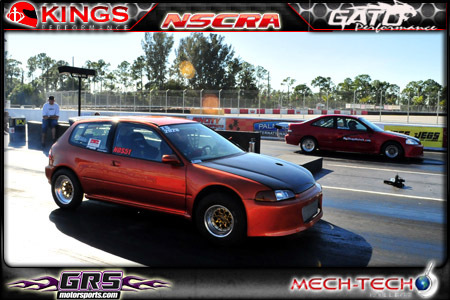 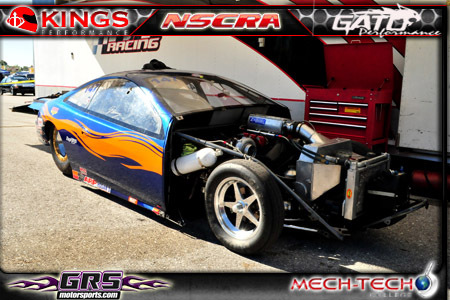 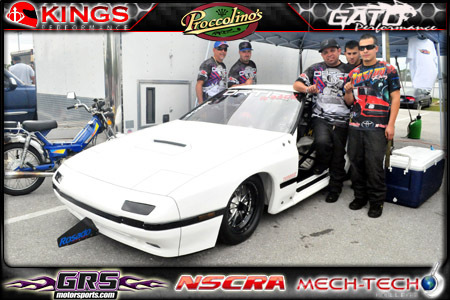 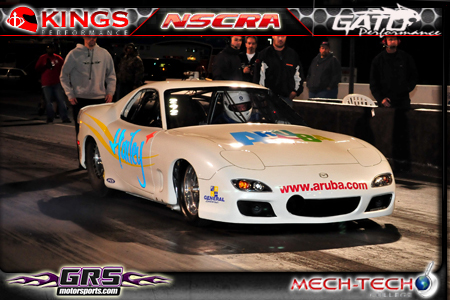 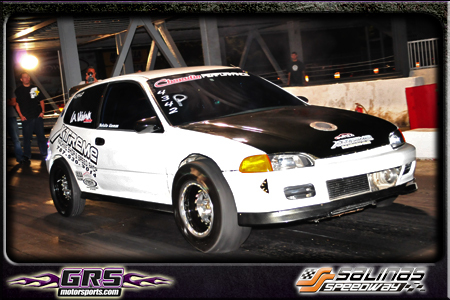 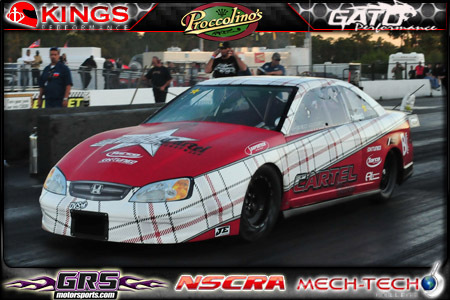 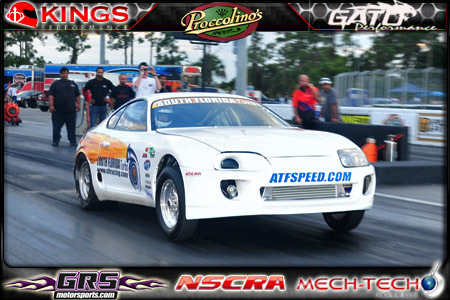 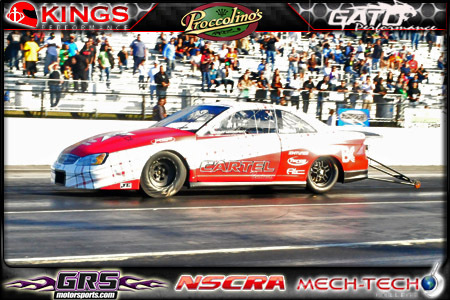 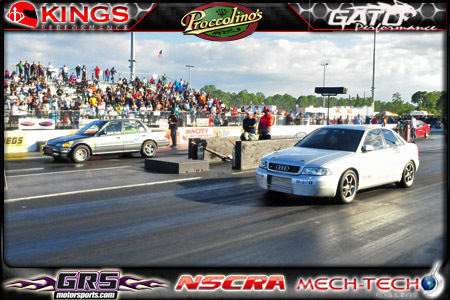 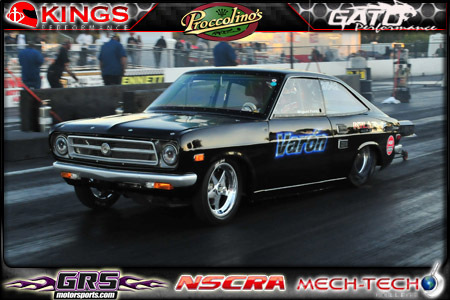 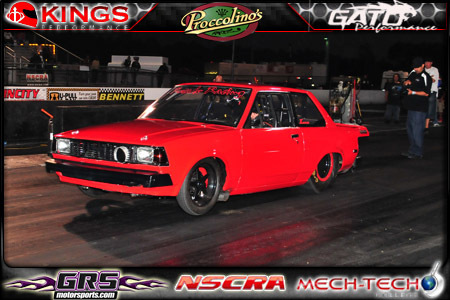 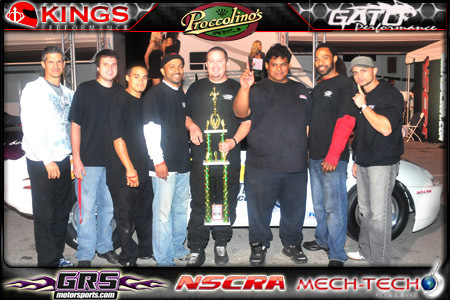 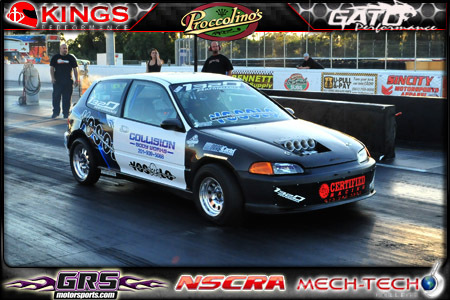 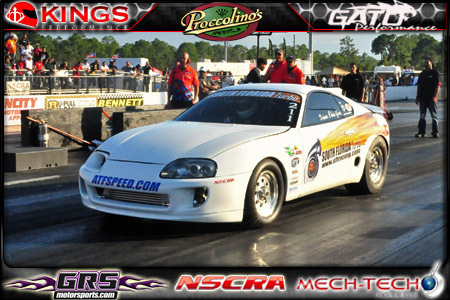 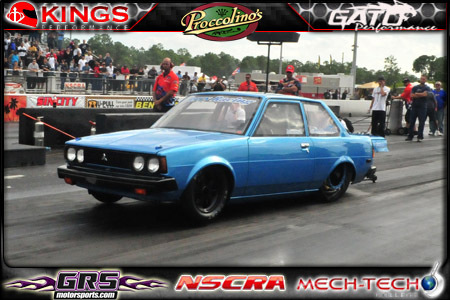 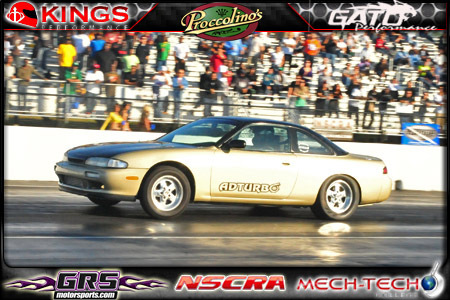 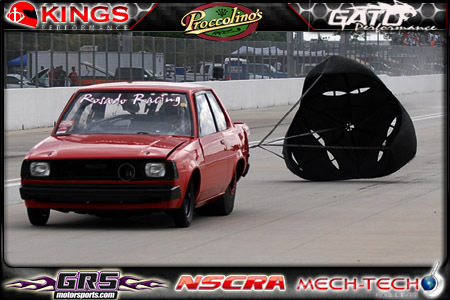 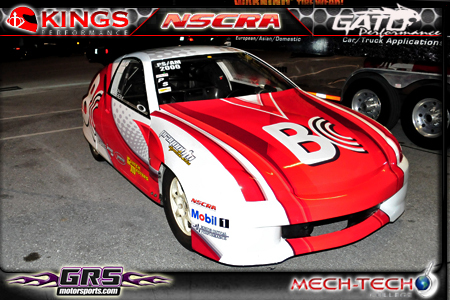 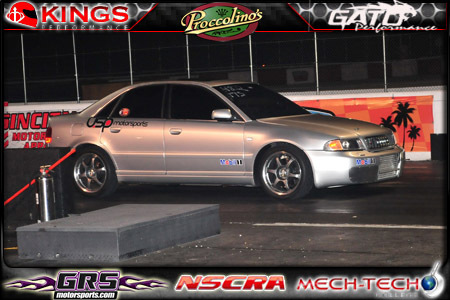 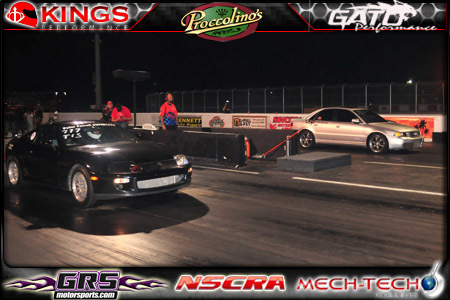 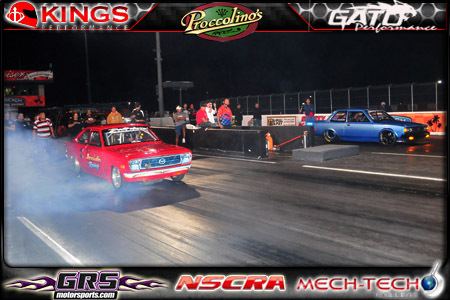 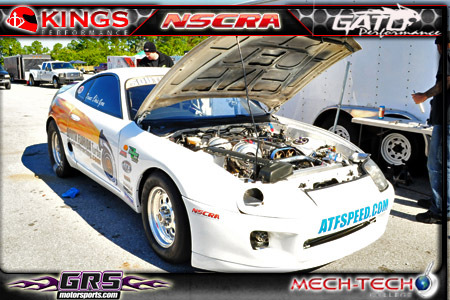 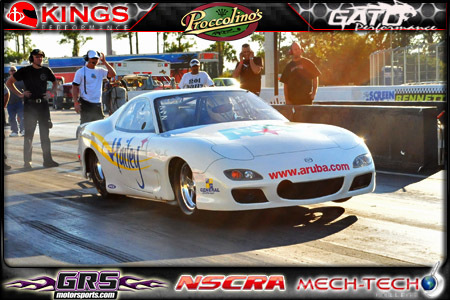 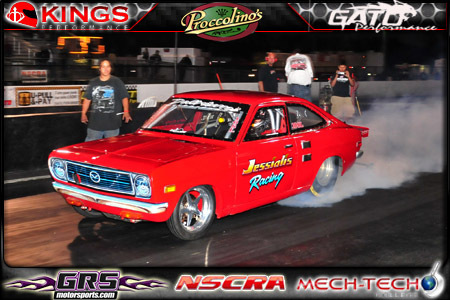 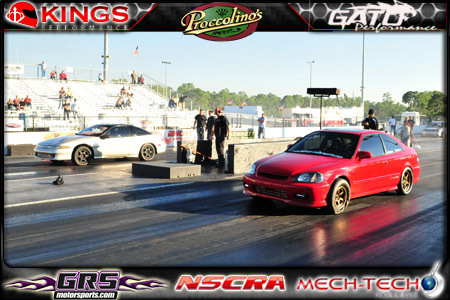 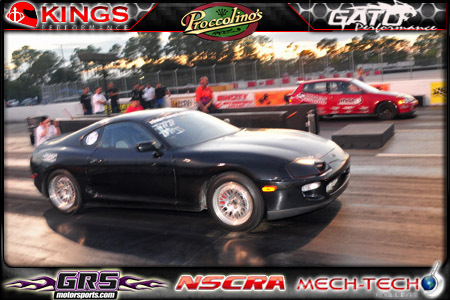 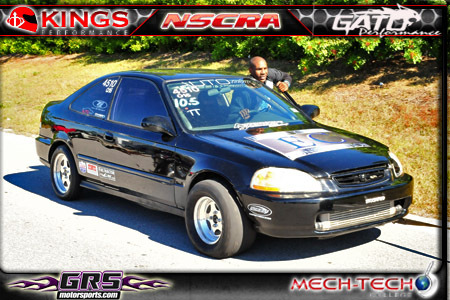 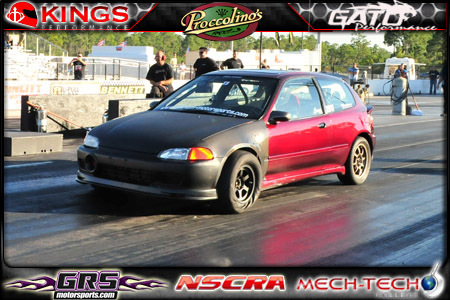 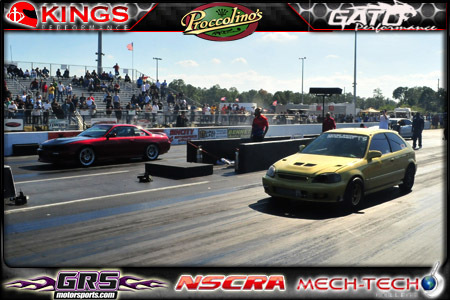 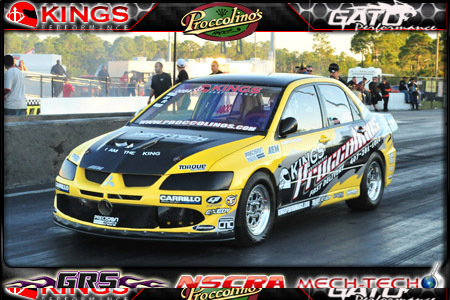 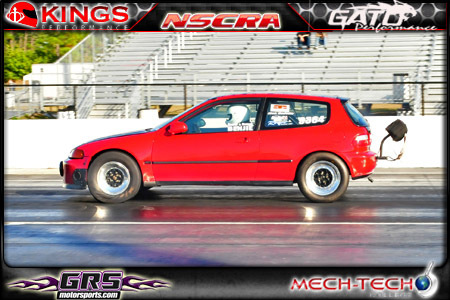 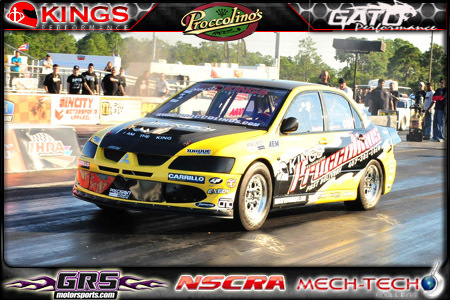 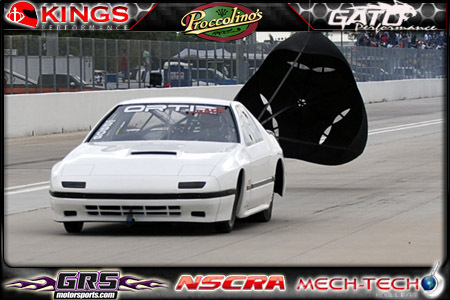 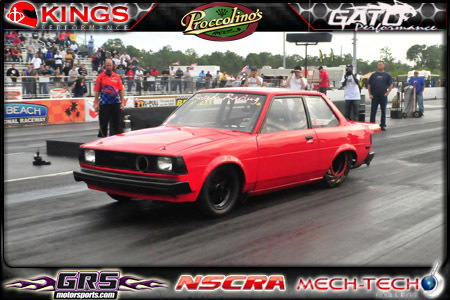 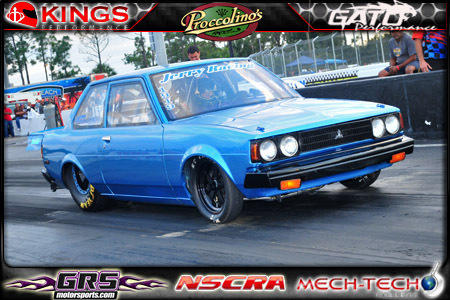 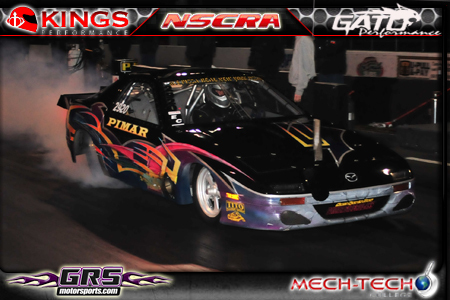 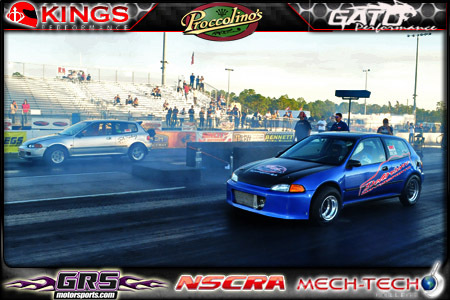 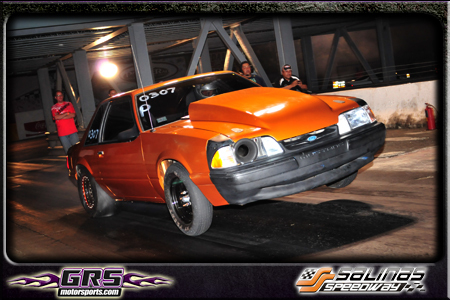 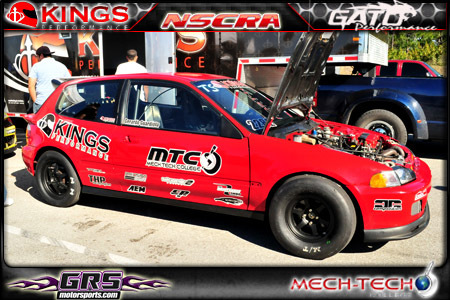 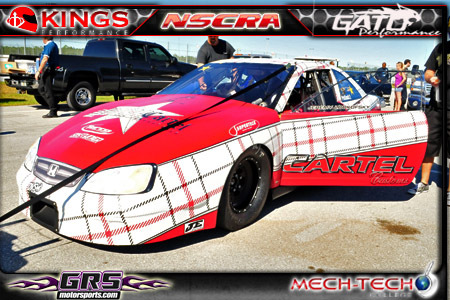 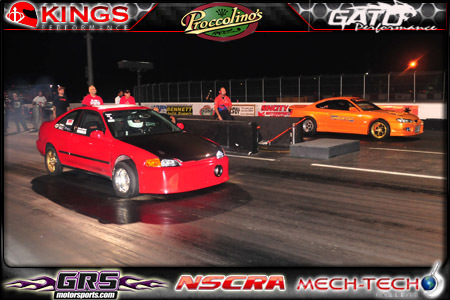 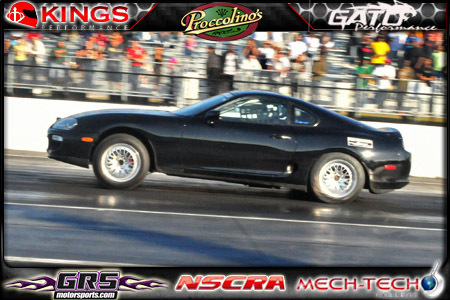 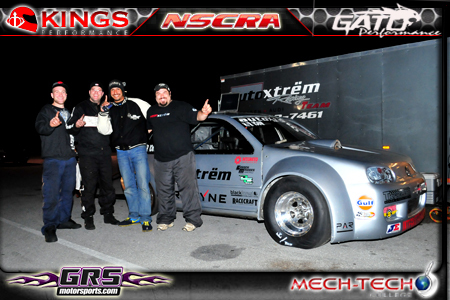 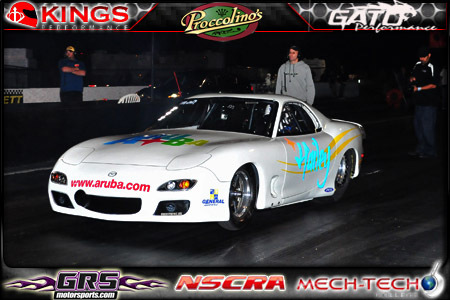 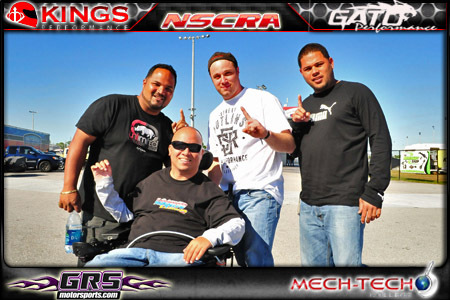 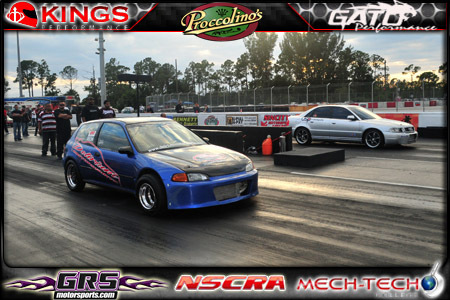 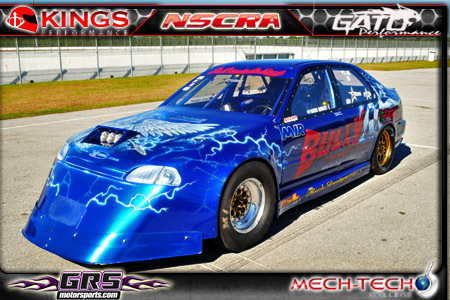 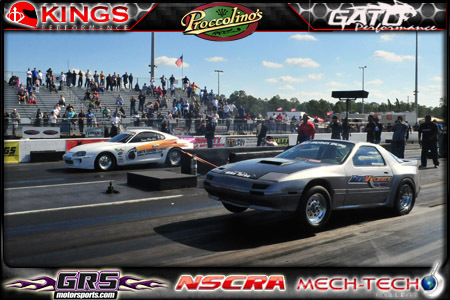 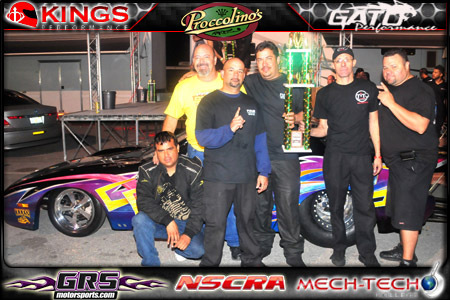 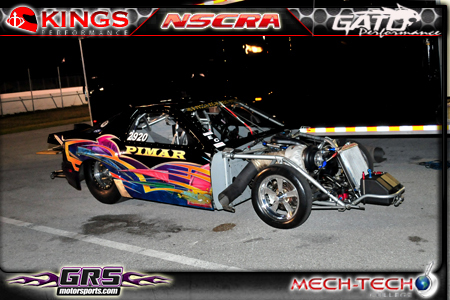 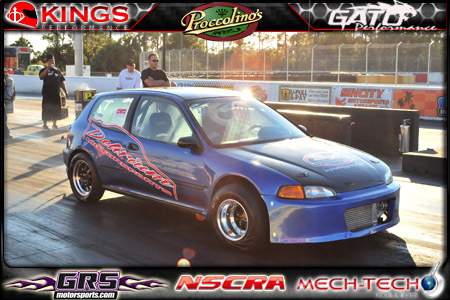 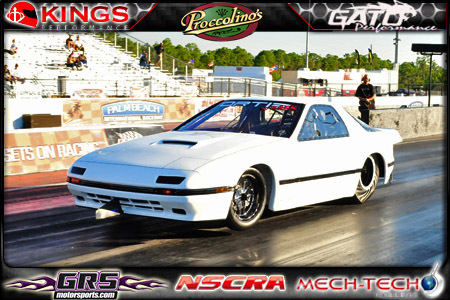 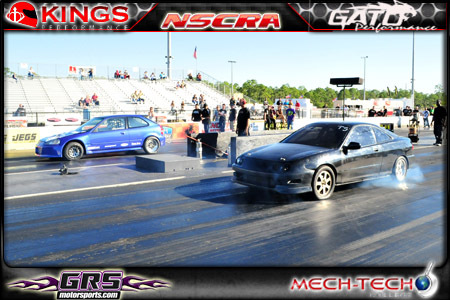 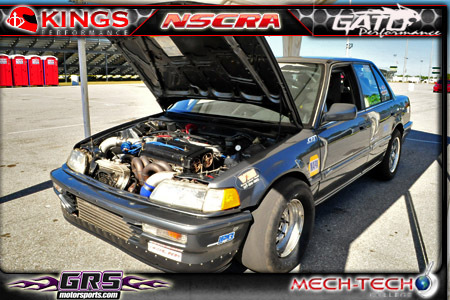 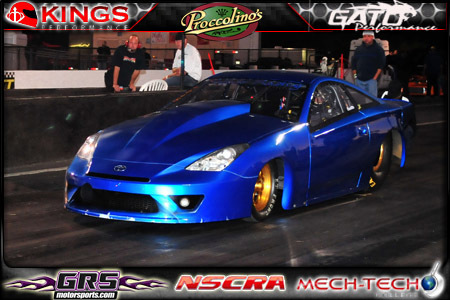 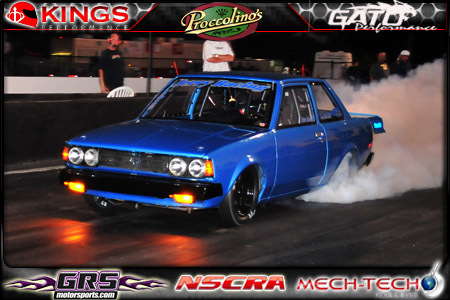 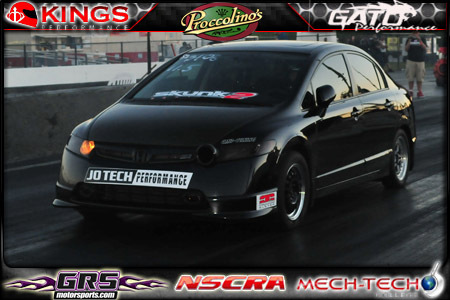 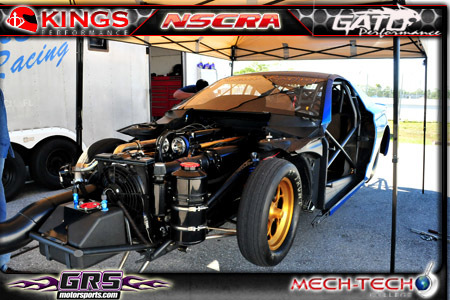 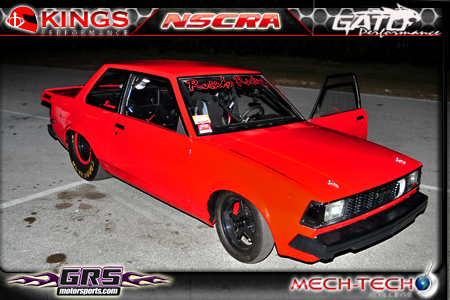 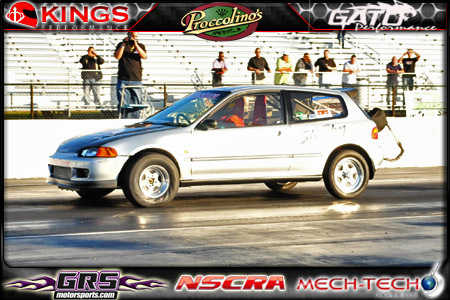 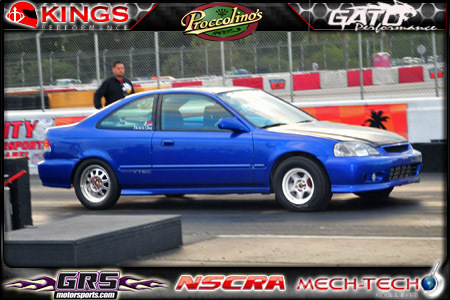 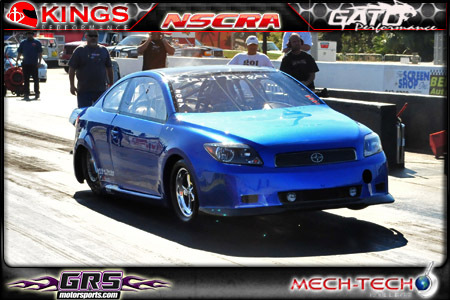 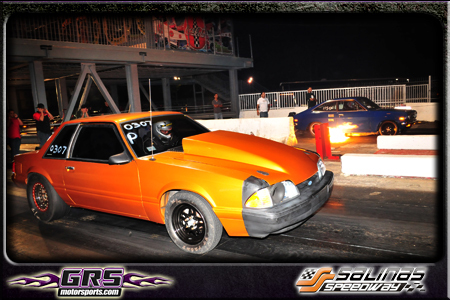 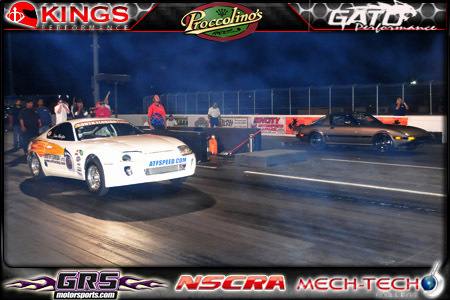 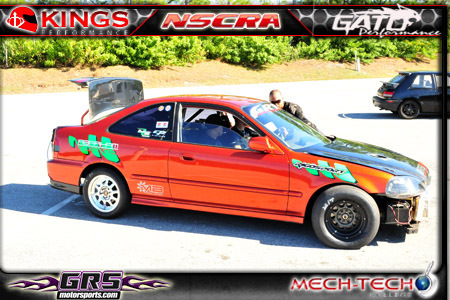 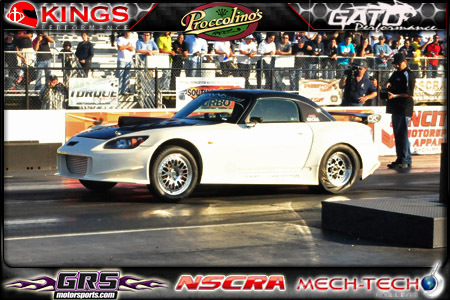 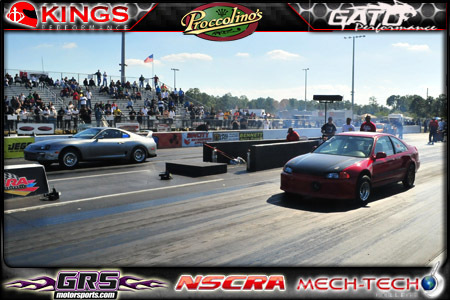 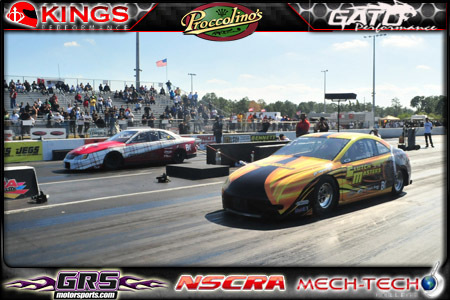 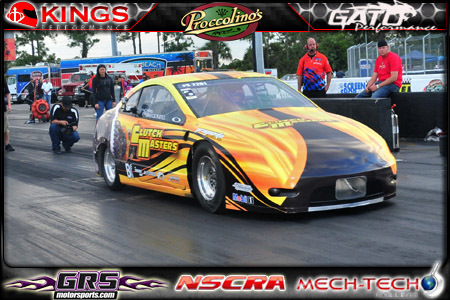 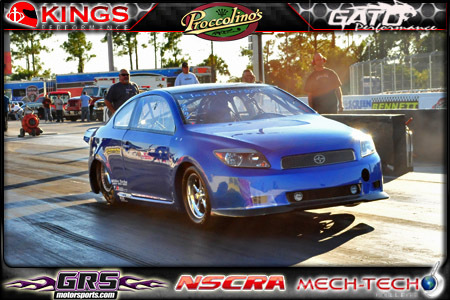 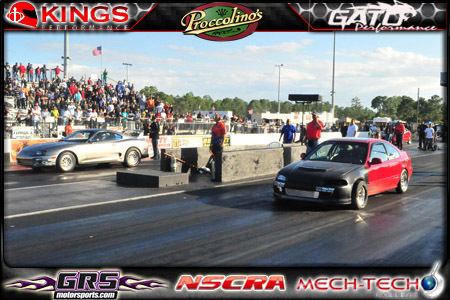 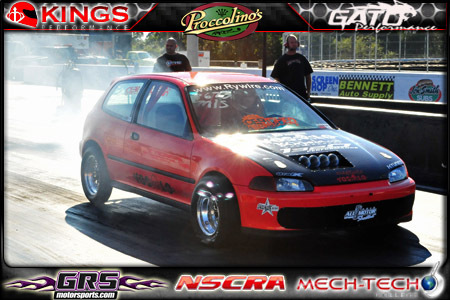 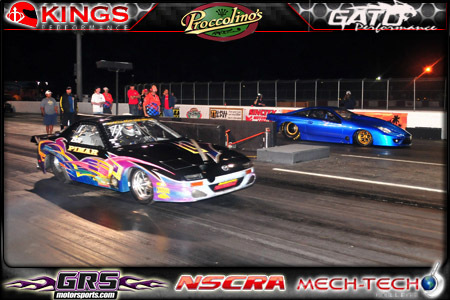 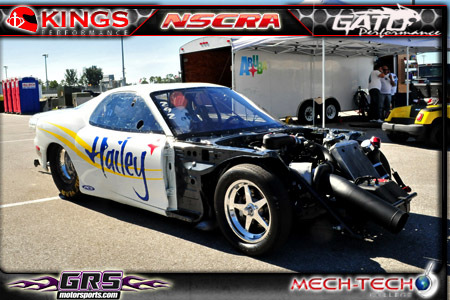 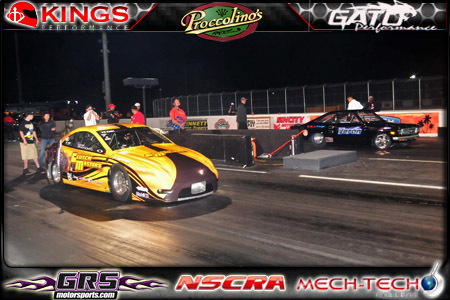 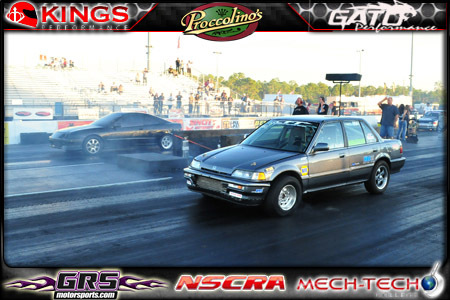 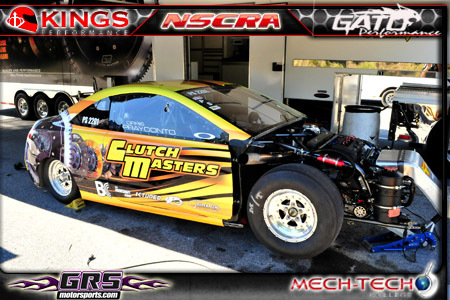 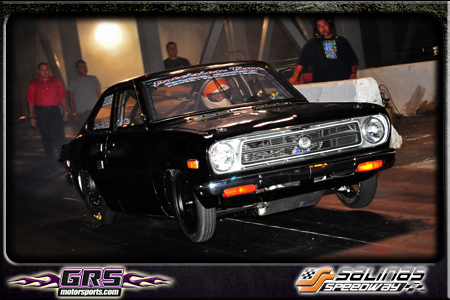 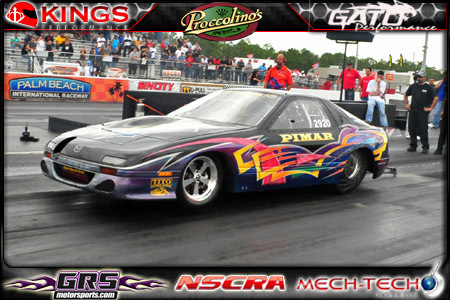 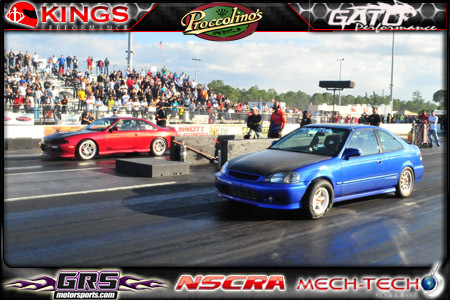 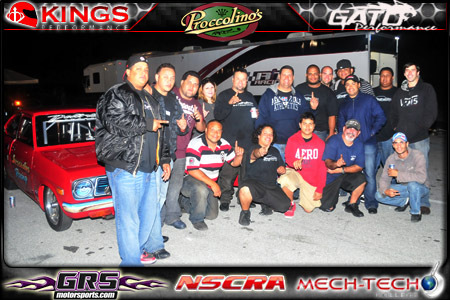 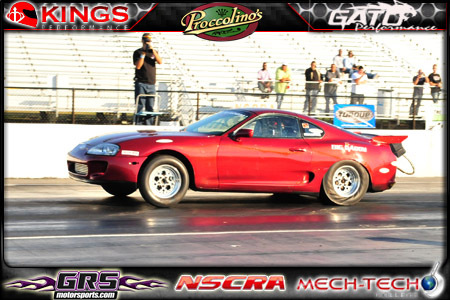 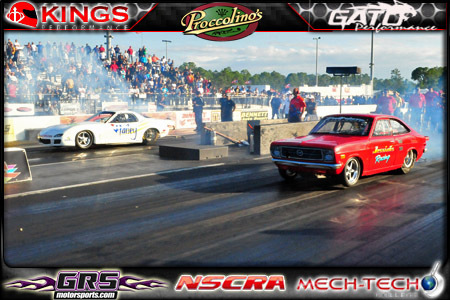 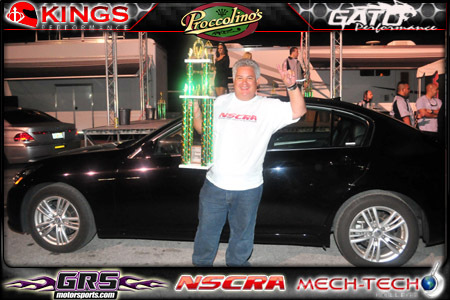 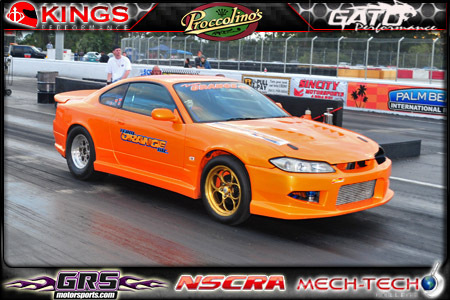 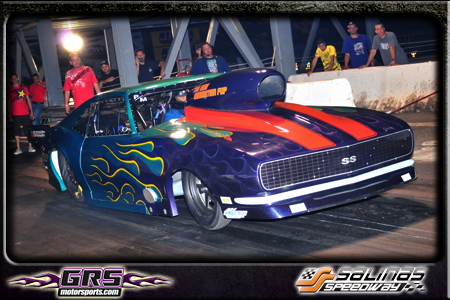 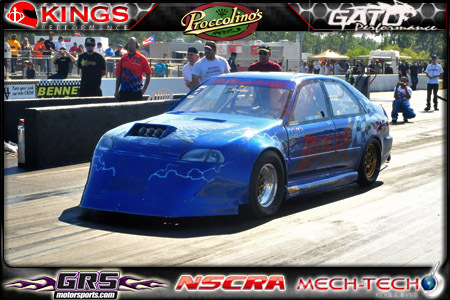 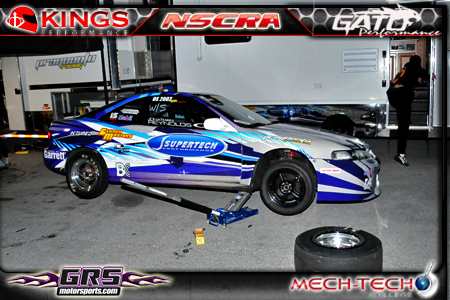 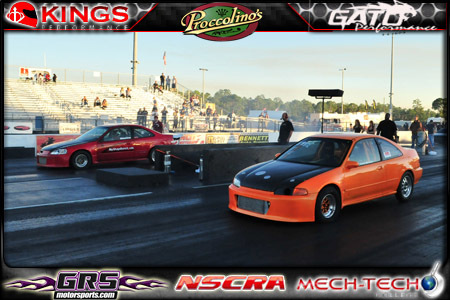 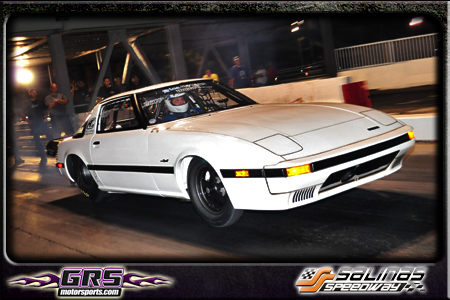 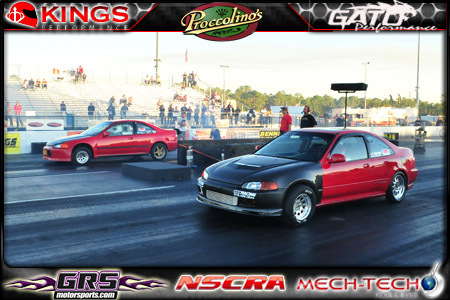 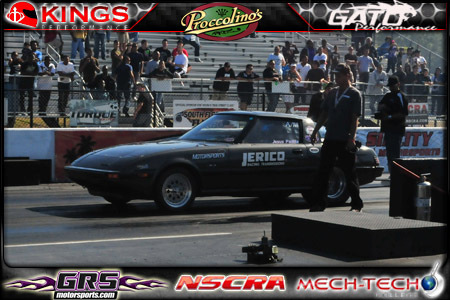 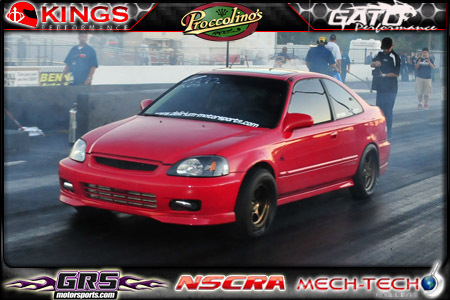 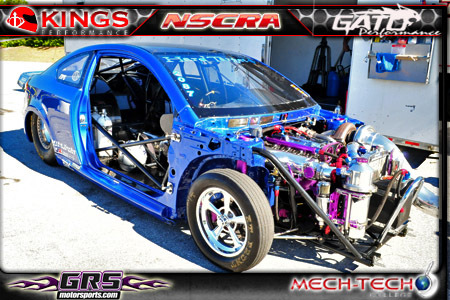 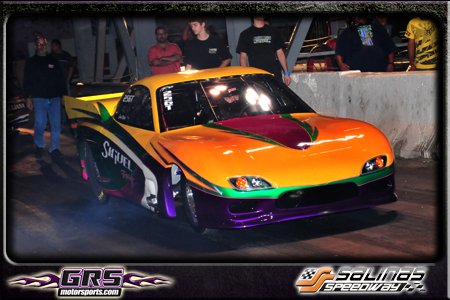 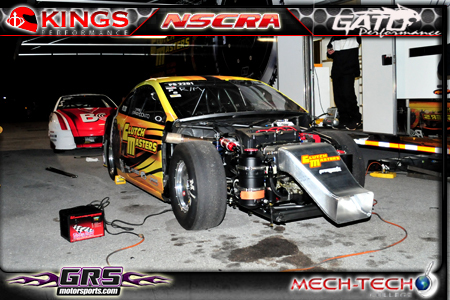 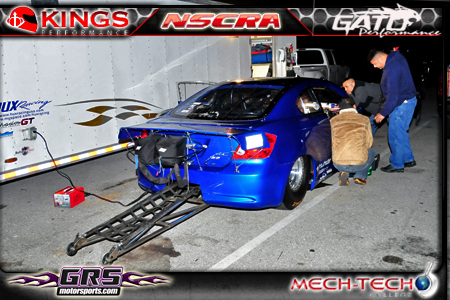 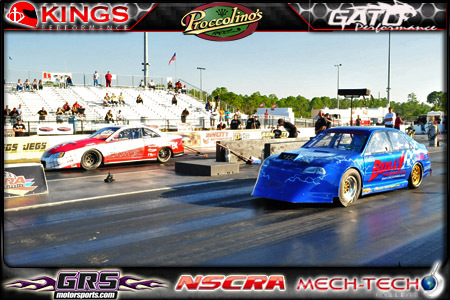 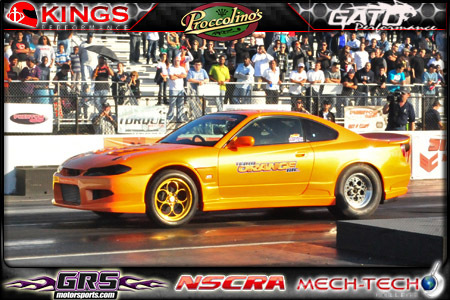 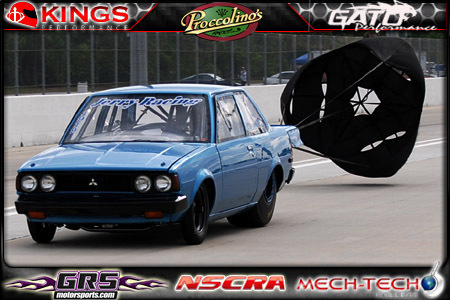 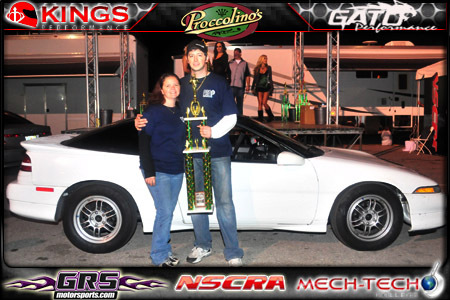 Felicidades a Rodolfo Mercado & Roque Machine Shop por su victoria en la categoria Outlaw Street en las NSCRA Finals @ PBIR. 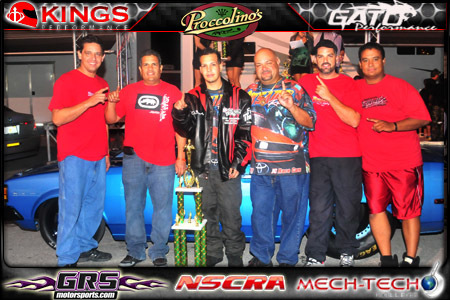 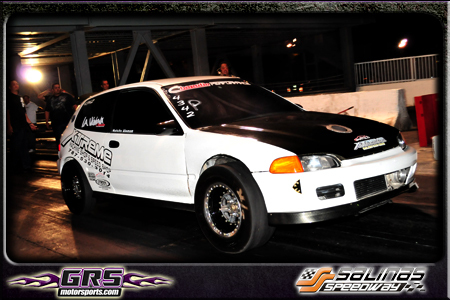 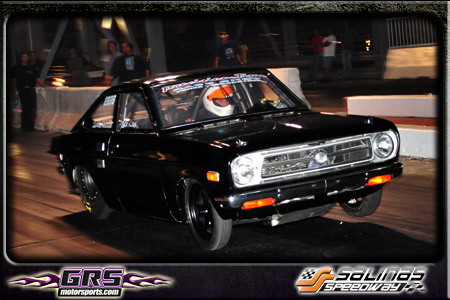 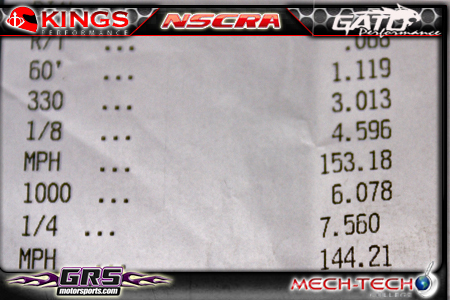 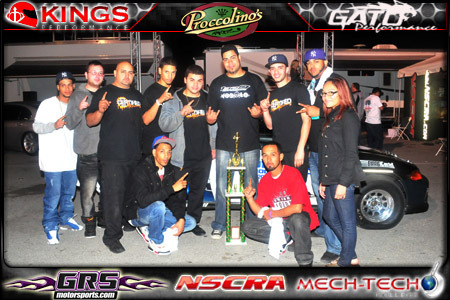 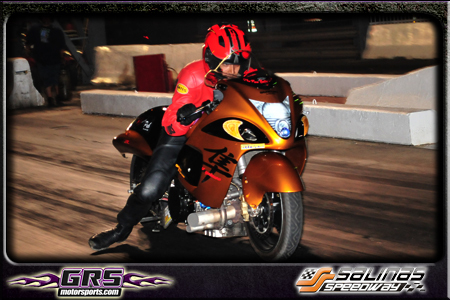 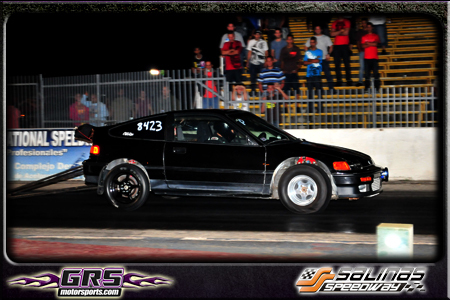 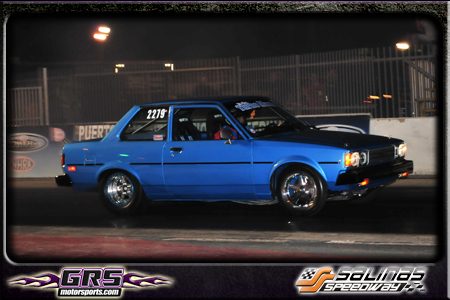 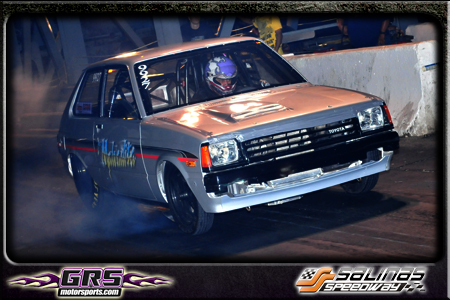 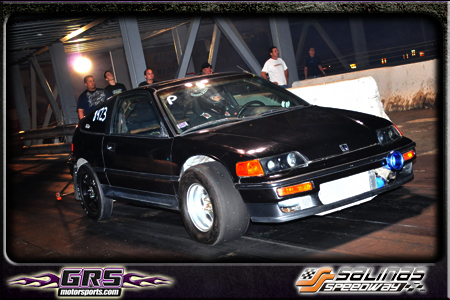 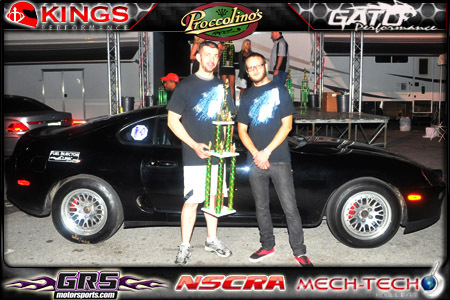 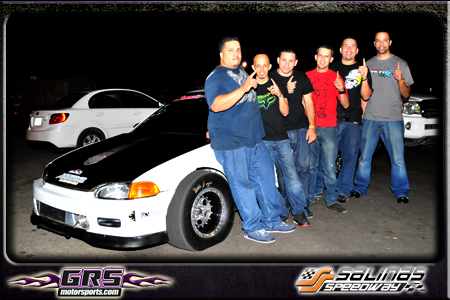 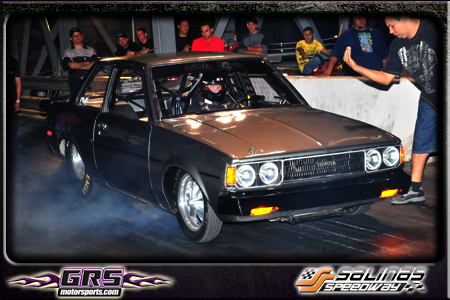 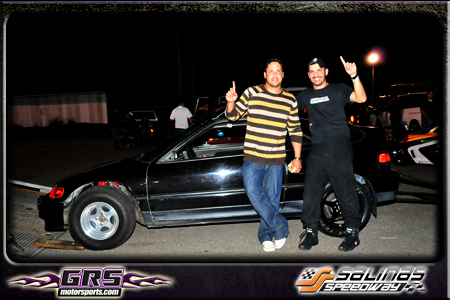 Felicidades a Oscar "Pollito" Ibanez ganador de la categoria street eliminator @ NSCRA !!!!!! 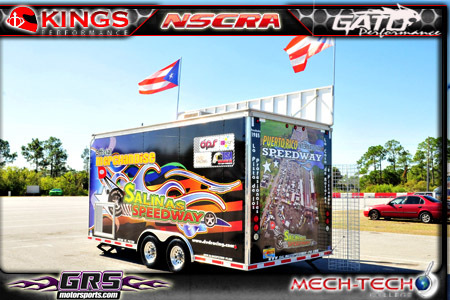 !Desde Puerto Rico!!!!!!!!!!!! 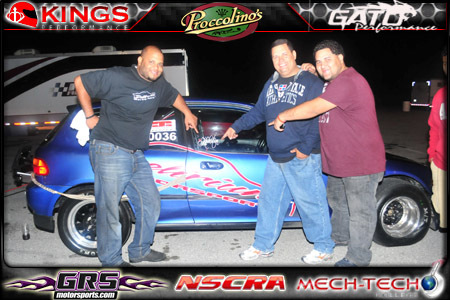 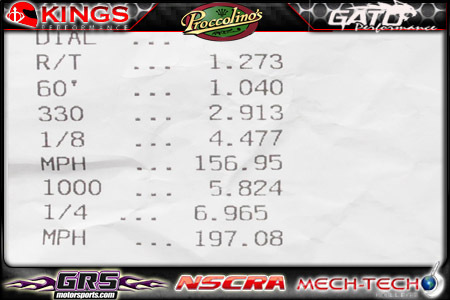 Desde Republica Dominicana Kukitin "Tu Papa"
Felicidades al Team Jerry Racing, Rosado, Jaimito, Jaime, Jerry, Mick Martinez & Alex por su Nuevo Record. 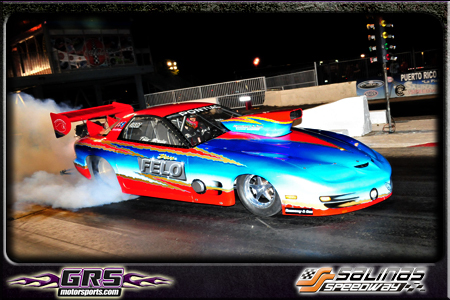 2010 NSCRA Pro Stock Outlaw Shootout December 4th-5th. 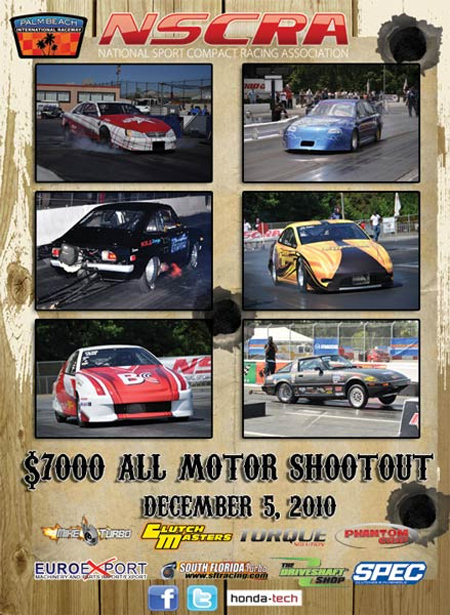 Don’t miss this once in a life time opportunity to see the world’s fastest Pro Stock Sport Compact racers battle it out for the NSCRA National Championship title and over $7000 in cash and prizes. 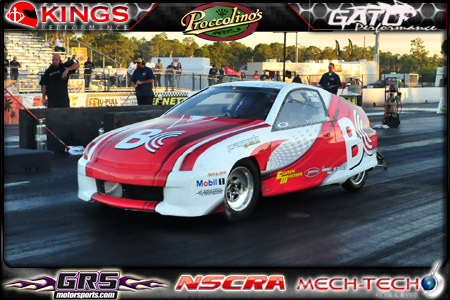 Who will be the first in the 8’s? 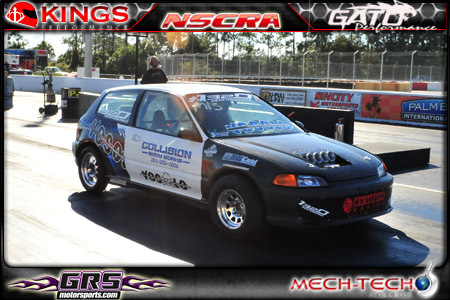 Who will be named NSCRA National Champion? 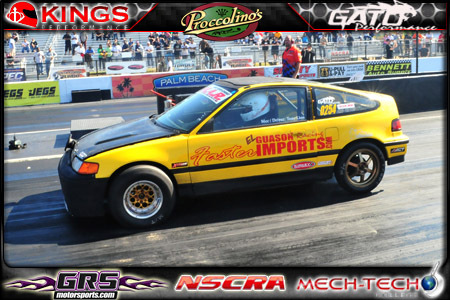 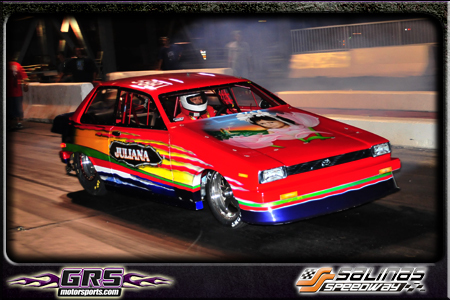 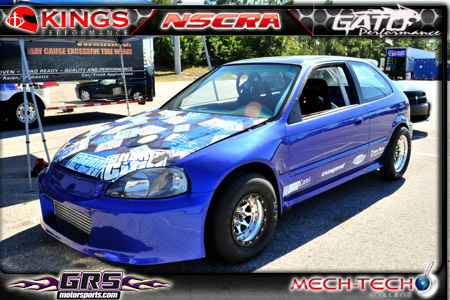 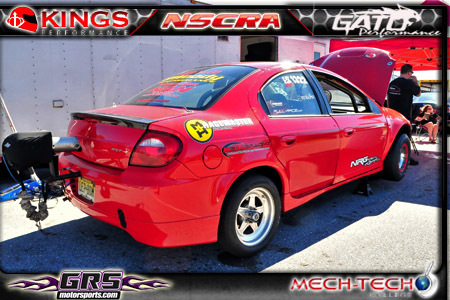 Come and experience the world's fastest Sport Compact drag cars as they compete for the NSCRA National Championship Title at Palm Beach International Raceway! 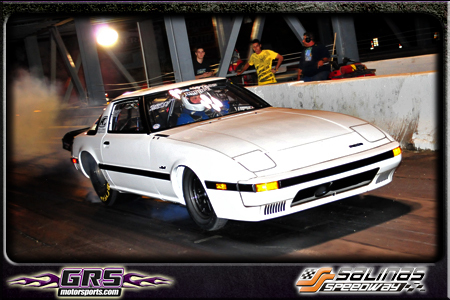 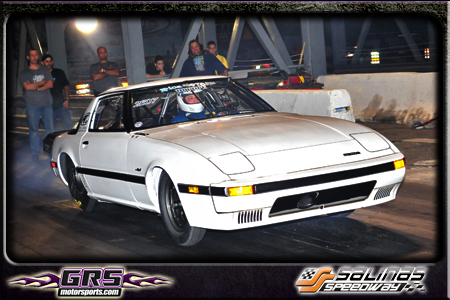 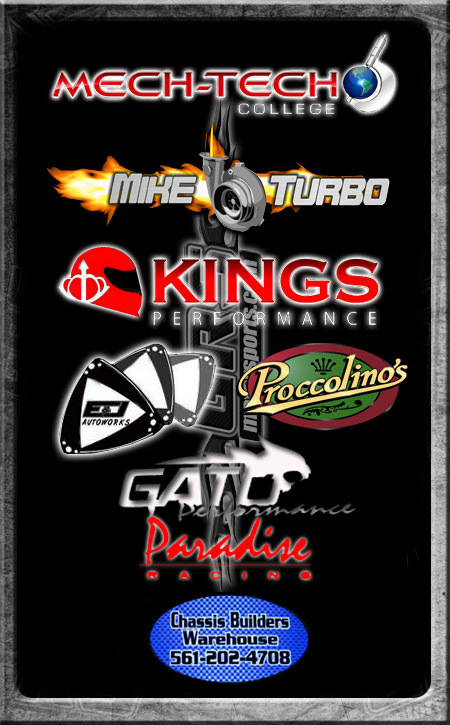 Watch the hottest street cars around as they compete to be the best in their class. 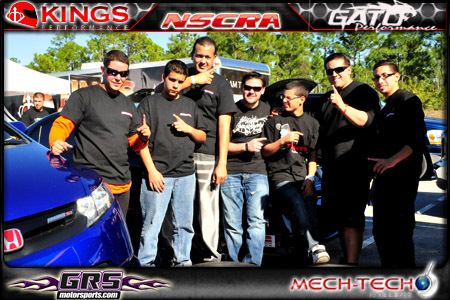 Enjoy the beauty, style and detail of over 20 Car Show classes. 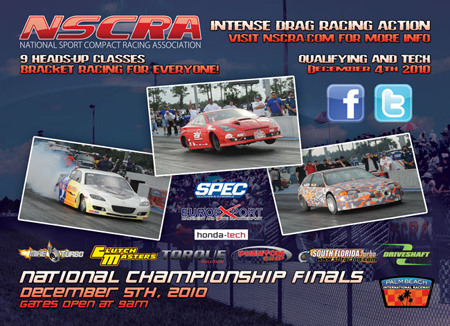 Head to the NSCRA entertainment area and listen to great music from Live DJ’s while enjoying some of the nation’s hottest models as they compete in the NSCRA hot body contest hosted by Krush Models. 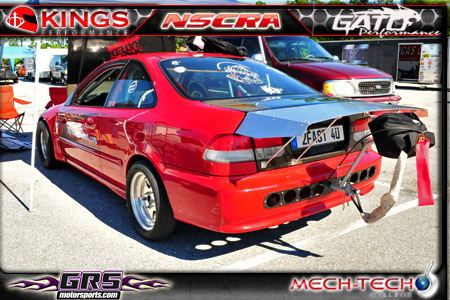 If food is your thing, then your sure to feast on the Caribbean Style Food Court. 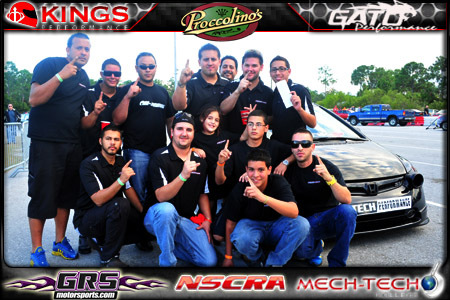 Join us and be a part of this family-friendly atmosphere designed to satisfy enthusiasts of all ages and interests. 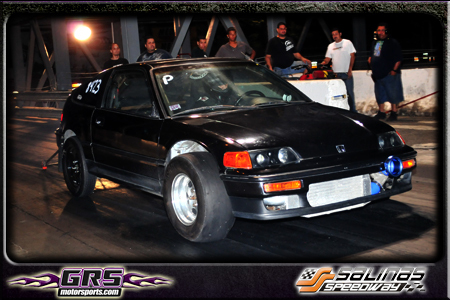 Felicidades a Willie, Papito Ramsammy, Yamil Davila & Team El Atomo por su Nuevo Record. 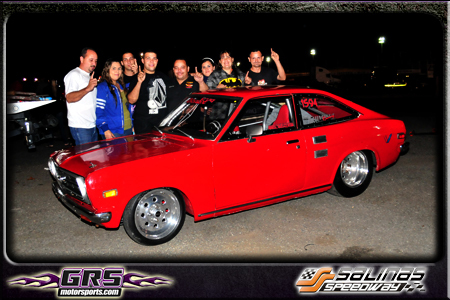 Felicidades a Chapulin Performance, Chupa Tec & Junot por su Nuevo Record. 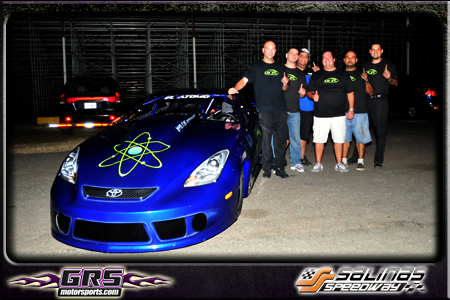 Felicidades al Team El Abayarde por su Nuevo Record.